I love buying and trying new makeup. The only problem is I have trouble justifying spending lots of money on it just to go to Target or sit in my office where I only interact with warehouse workers. 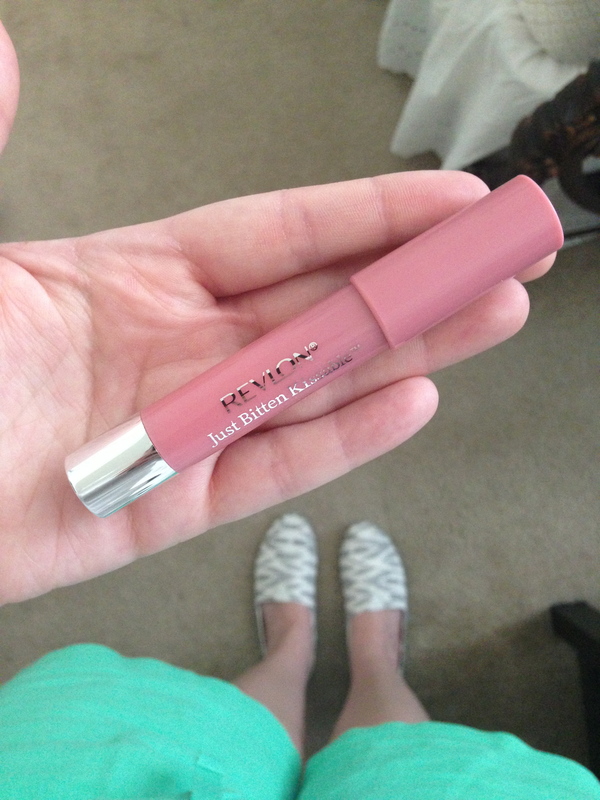 However, I’ve been hearing a lot about Revlon’s Just Bitten Kissable Balm Stain , so I decided to give it a try. I researched it a lot first to decide which color I should purchase. 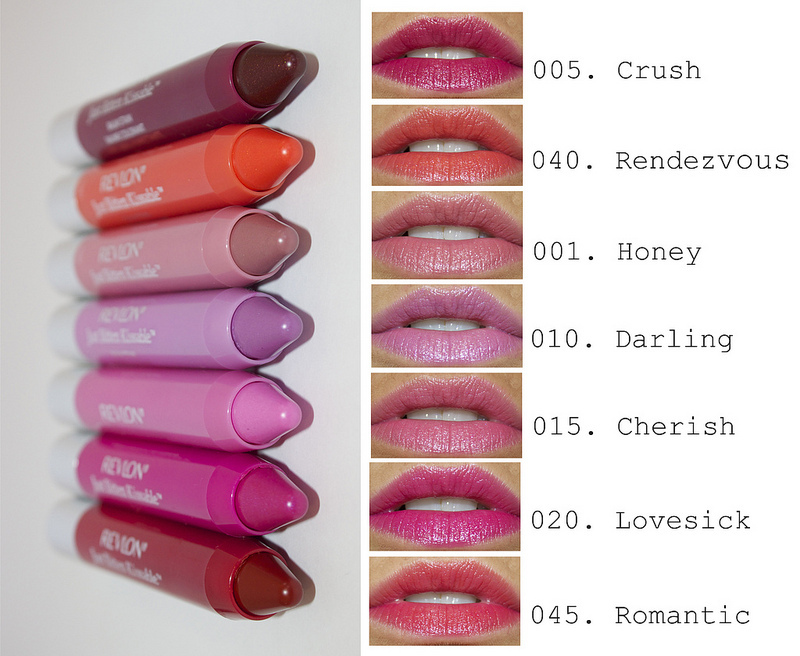 While I liked Crush and Romantic (as well as Adore, which is not pictured), I ultimately decided Honey was a safe, neutral option for a first sample. I found Honey at Target for only $7.49 (minus .05% since I used my Target Red Debit Card :)) and tried it out for work the following Monday. 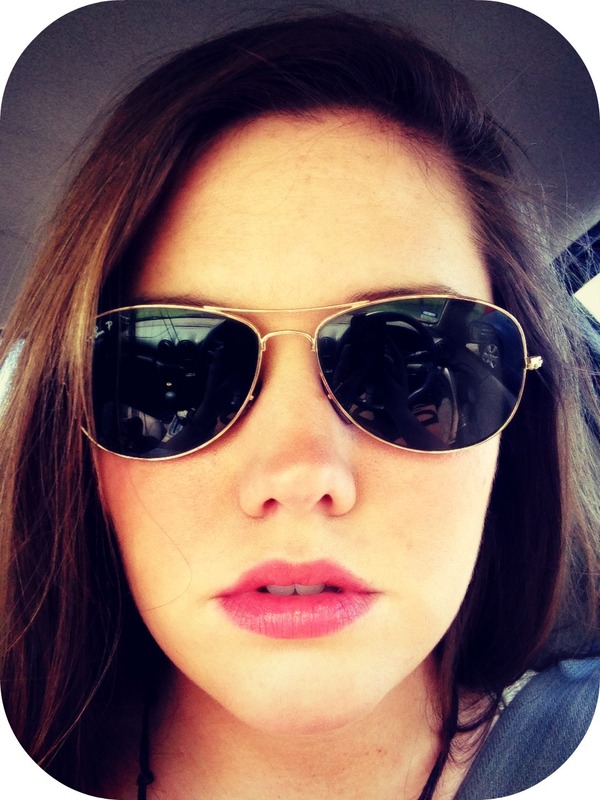 As you can see, it is basically my natural lip color slightly enhanced. It was very moisturizing like a lip balm. It did rub off a little bit onto my cup, but the color lasted throughout the morning until I went to lunch. After lunch, I reapplied and took some more pictures outside to show the color. I know I look like a tool in this picture, so sue me. After lunch, the color lasted at least another 4 hours until dinner. Overall, I’m very pleased with this purchase. 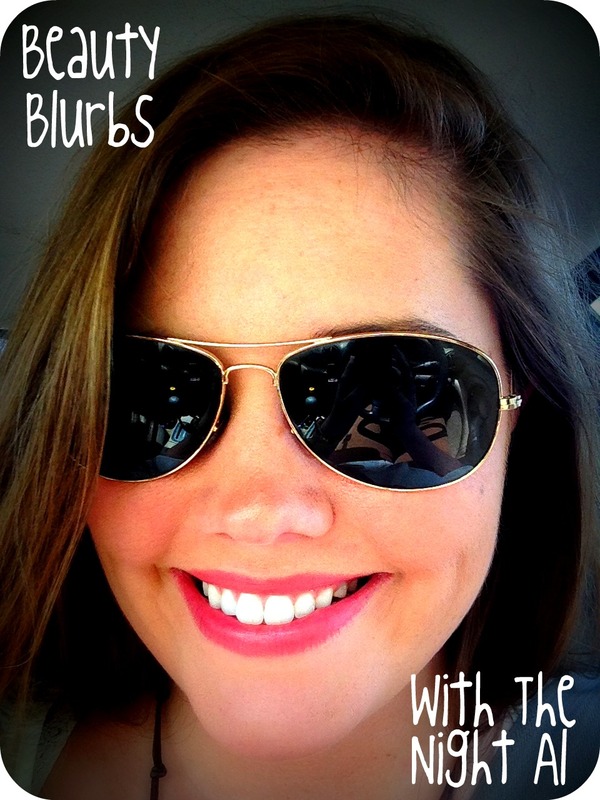 When first applied, the balm is very moisturizing. 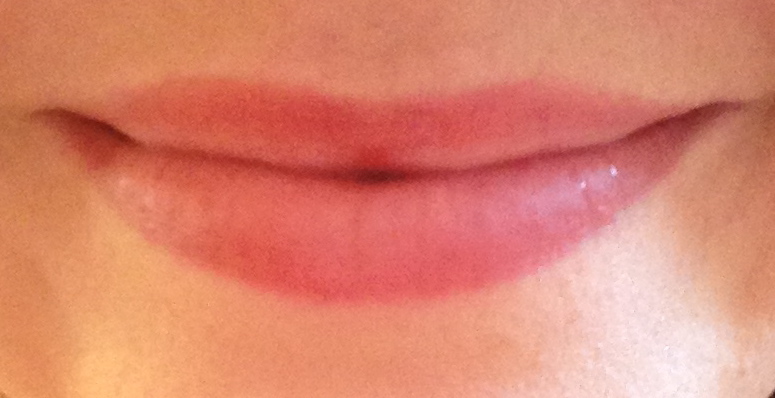 It did slightly dry out my lips once the balm wore off, but the stain stayed on. I think applying Chapstick or clear gloss over the remaining stain would have worked as well as reapplication. The one major downfall is the inner area starts wearing off first, so I was left sort of looking like I only applied lipliner once this happened. However, the pros definitely outweighed the cons for me, and I want to try out some other colors soon. Hopefully, I can build up the courage try something brighter like Crush this summer! I would definitely recommend Revlon’s Just Bitten Kissable Balm+Stain to anyone who is looking to try a new lip treatment. They have a great range of colors (12) that will flatter all skin tones, and they’re inexpensive enough that you won’t feel guilty for trying out a few different shades! Get your own tube of Honey here!